Peterson was born in Evanston IL. He studied architecture under Mies Van Der Rohe at the Illinois Institute of Technology, graduating in 1953. 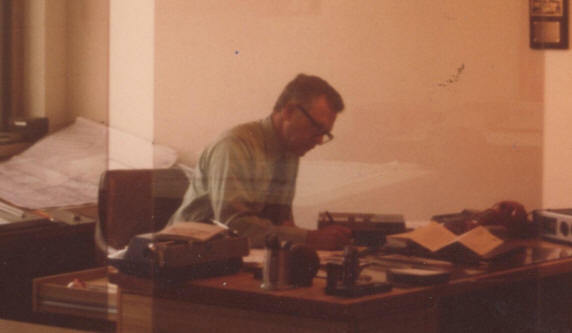 After serving in the US Army Corps of Engineers in Korea 1953-1955, he went back to IIT in Business Law for one semester. 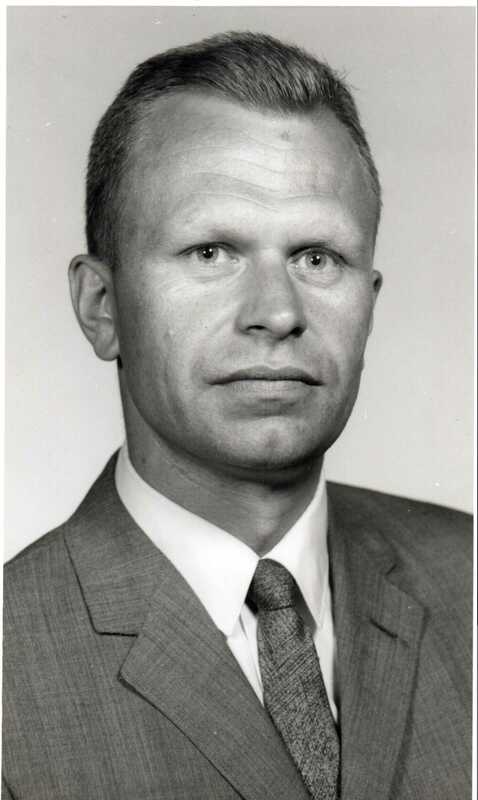 Peterson worked with Standard Oil as a staff architect for about four years, designing truck stops for tollways in Chicago, then for Bethlehem Steel for five years as a sales engineer, giving lectures in five states on steel and construction. 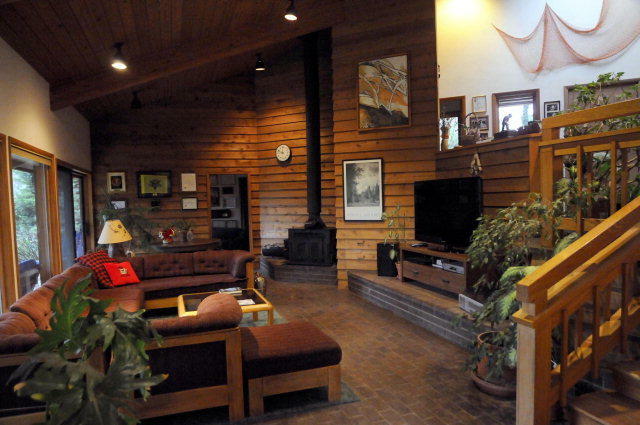 Because the job involved too much time away from home, he moved to Sturgeon Bay WI in 1970 to open an architecture office specializing in resorts and second homes for wealthy Chicago and Milwaukee clients. Really cold weather got tiring so his family moved around 1978 to warmer Morganton NC. One of his sons, Matthew, also needed to get to a warmer climate to improve his golf game. Matthew made the PGA Tour in 2001 and is the head pro at the University of Georgia Golf Course. Peterson's design firm closed around 2000. His other son Perry Peterson is a partner in the Winston-Salem firm of Peterson/Gordon Architects. Perry worked with his dad in Morganton from 1980 until 1982. 1960 - The Slauf House, aka the Michigan House, in southwestern Michigan. Unbuilt. 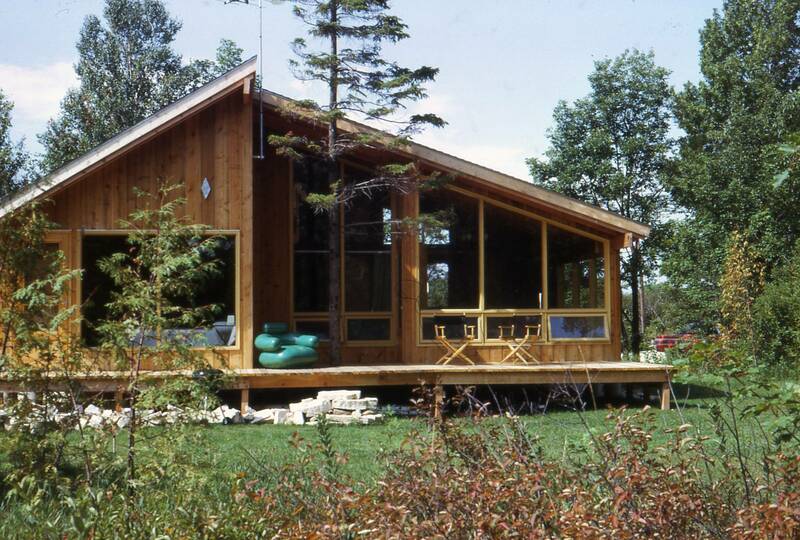 1970 - The Robert Peterson House I, aka County A House, Bailey's Harbor WI. 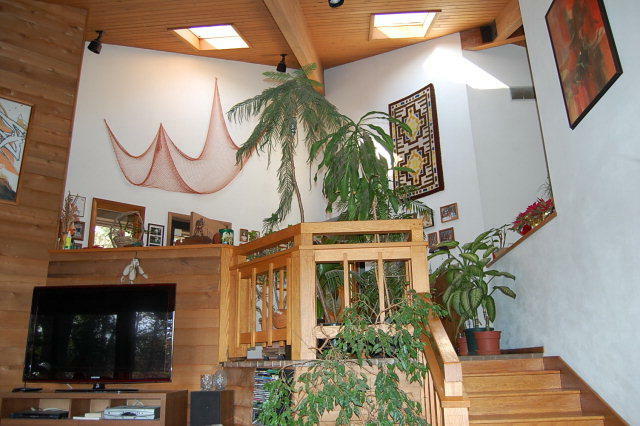 Sold around 1973 when the family moved to a larger house in Fish Creek WI. 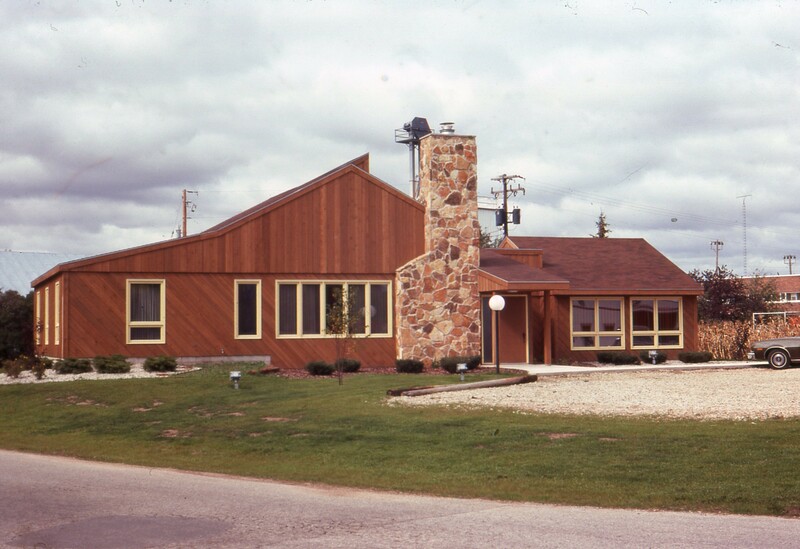 1971 - The PCA Office, Forestville WI. 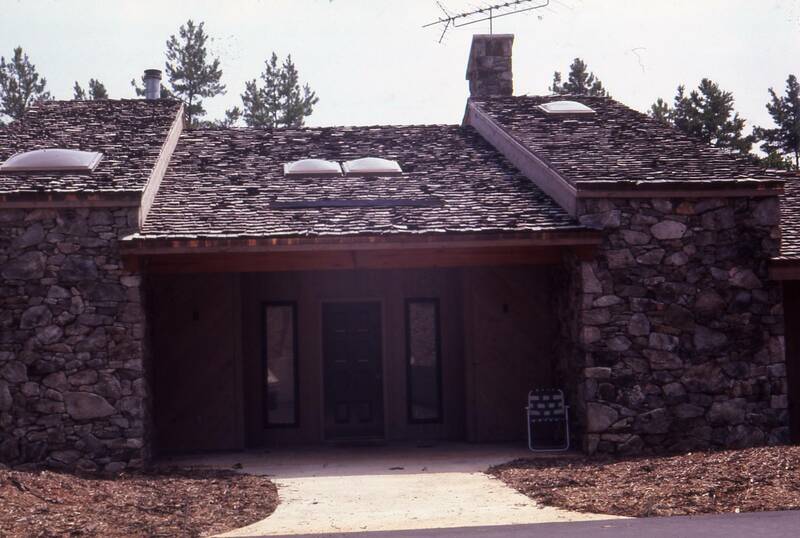 1972 - The Robert Peterson House II, Spring Road House, Fish Creek WI. Sold around 1981. 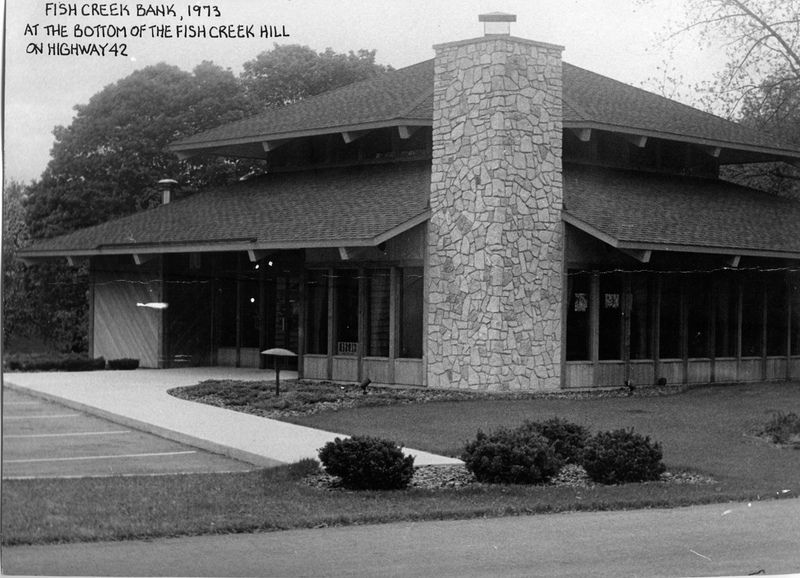 1975 - The Fish Creek Branch of The Bank of Sturgeon Bay, Fish Creek WI. Peterson's favorite building. 1980 - The Robert Peterson House III, 215 Mimosa Hills Drive, Morganton NC. Sold in 2013 to Colin T. Mukubwa. 1981 - The Perry Beeson House, 310 Walton Road, Morganton NC. Traditional design. 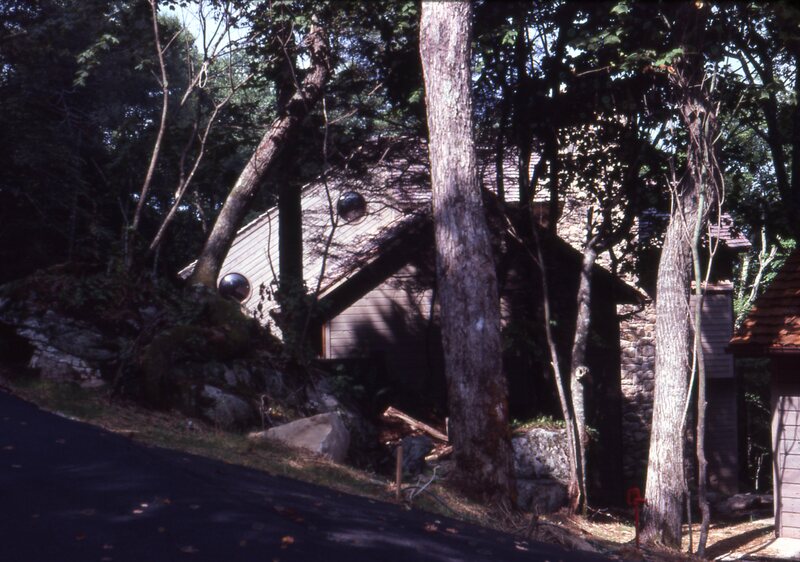 1981 - The William (Bill) Nelson House, Grandfather Mountain NC. Built into boulders. 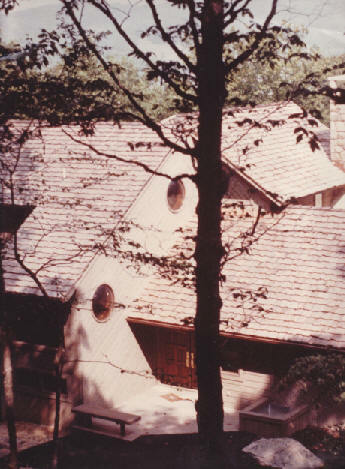 1982 - The William (Bill) C. and Margaret Selsor House, 410 Ridge Drive, Linville Ridge, Linville NC. Five different levels. Transferred 2007 to their trust. 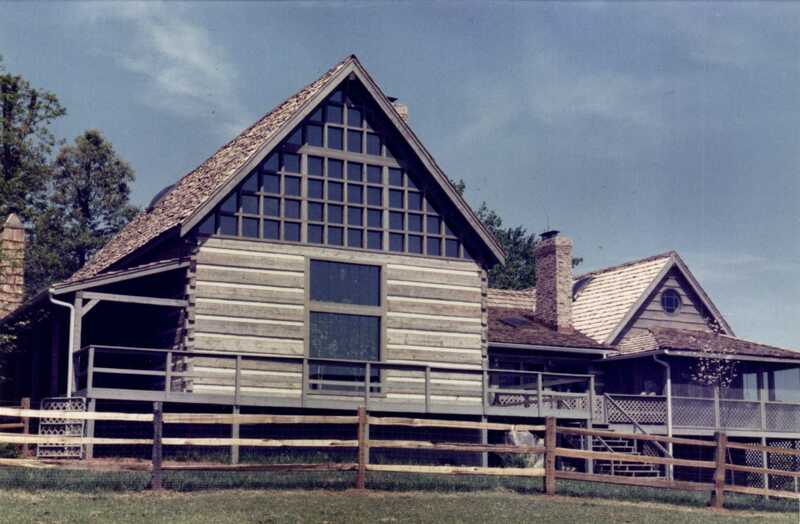 1983 - The Harold Gaines House, Linville Ridge, Linville NC. 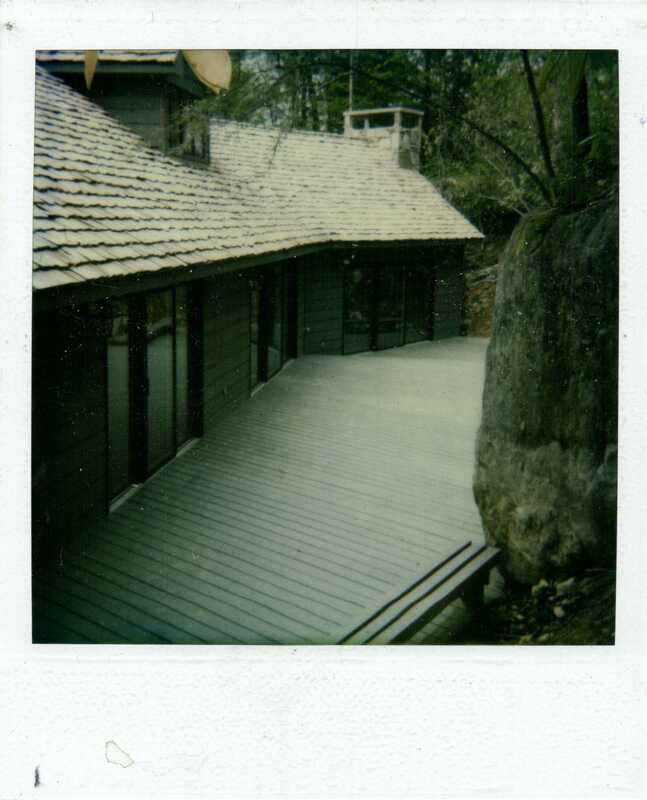 1983 - The Max and Joan Sporn House, 201 Dam Trail, Linville Ridge, Linville NC. 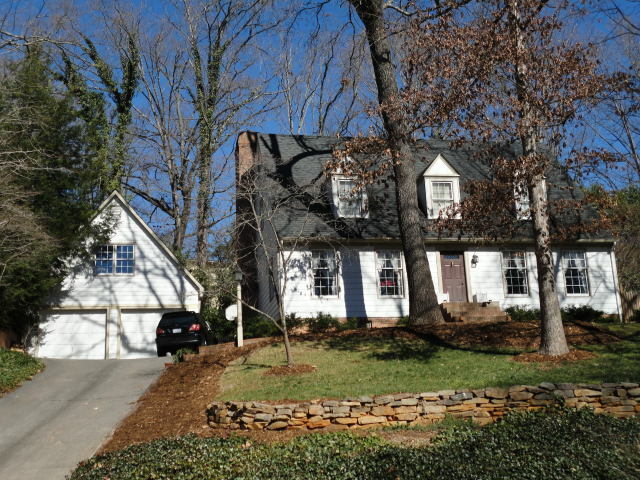 Near the Gaines House. Transferred to their trust in 1992. 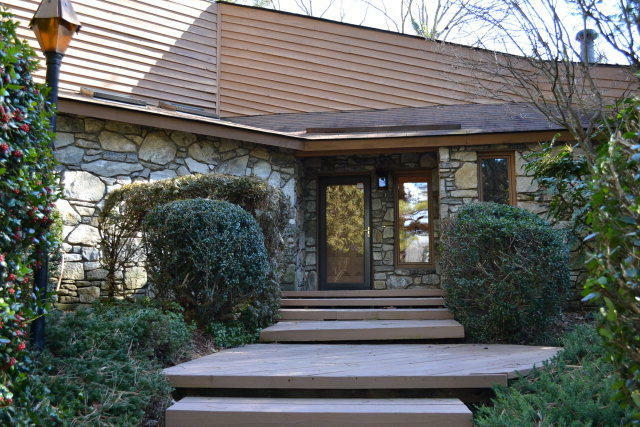 1983 - The Barbara A. and Richard M. Garlitz House, 3145 Laurel Ridge Road NW, Hickory NC. 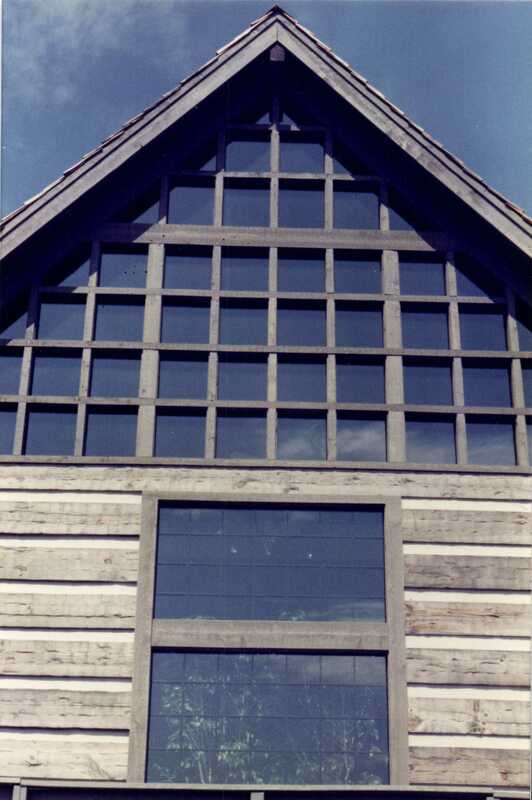 Renovated 2004. Transferred 2012 to their trust. 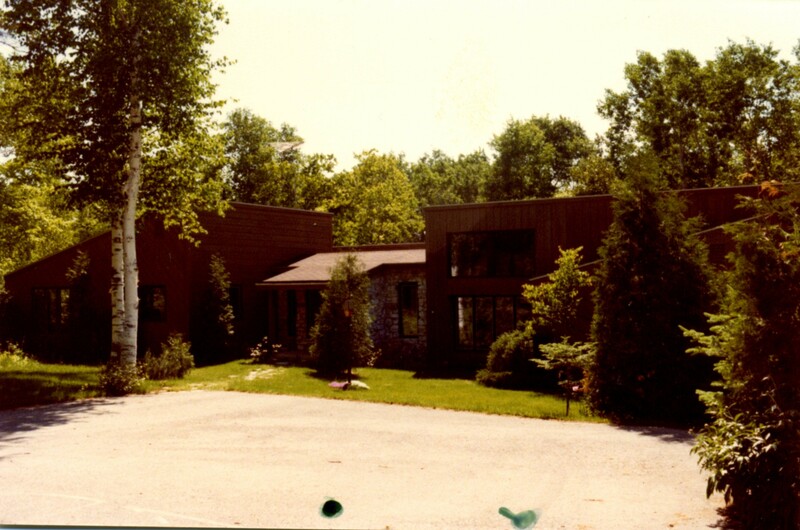 1983 - The Fisher Residence, Linville Ridge NC. Built. Commissioned 1982. 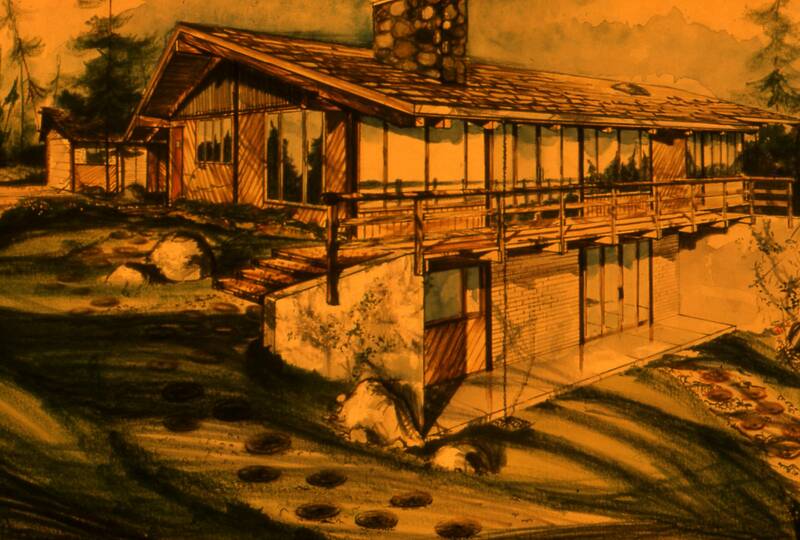 1984 - The Don G. and Vera Angell House, Linville Ridge, Linville NC. Commissioned 1983. 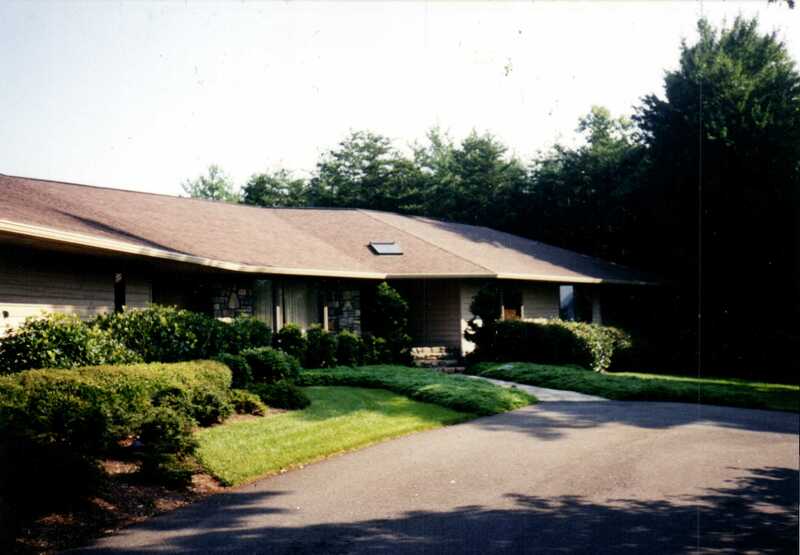 1985 - The Steg Residence, Laurel Ridge Road, Hickory NC. Built. Commissioned 1984. 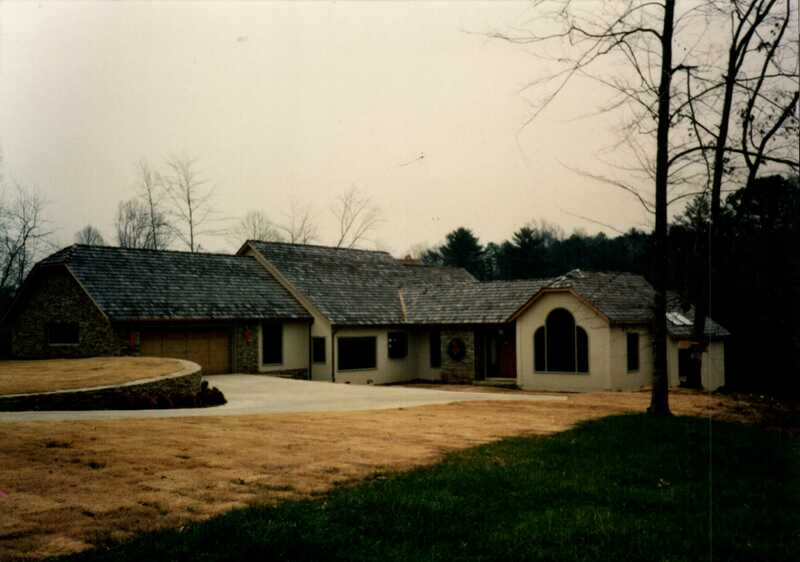 1986 - The Powell Residence Addition & Alteration, Hickory NC. Built. Commissioned 1985. 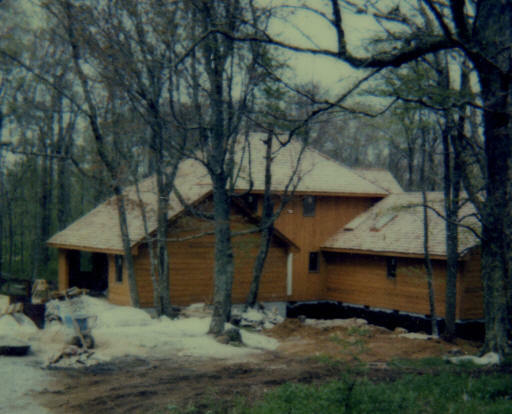 1986 - The Simms Residence, Linville Ridge NC, Lot #14. Built. Commissioned 1985. 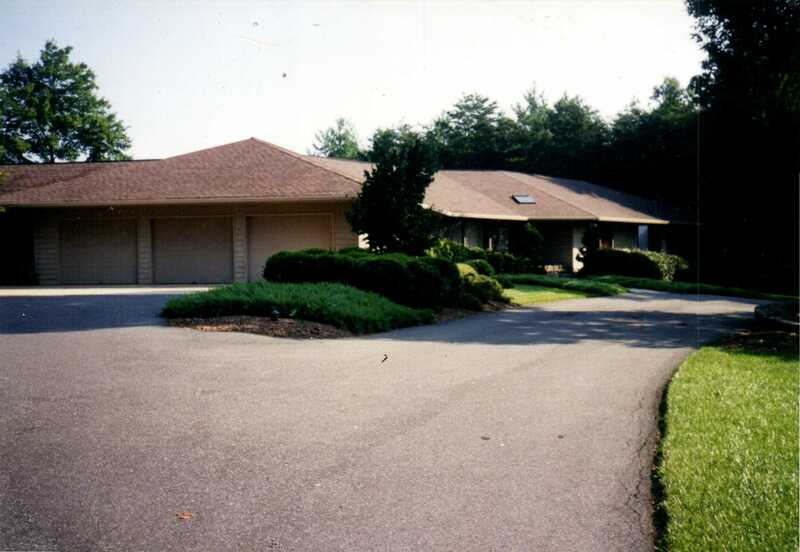 1987 - The Sheridan Residence, Rock Ledge Lane Lot #14, Unit 6, Linville Ridge NC. Commissioned 1986. 1987- The Robinson Residence, Morganton NC. Built. Commissioned 1986. 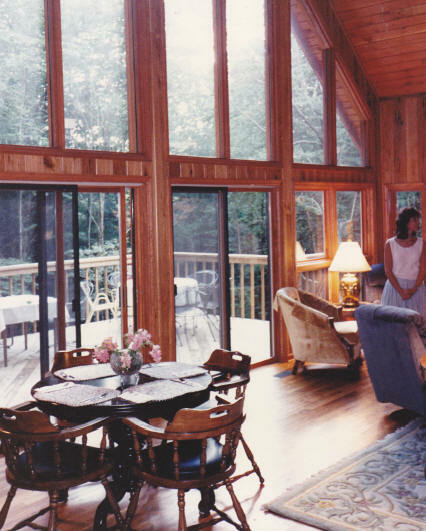 1987 - The Miralia House, Linville Ridge, Linville NC. 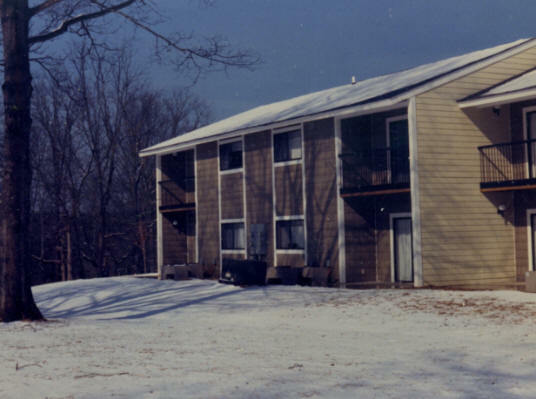 Around 1987 - The Jamestown Village Low Income Housing, Jamestown Road, Morganton NC. 1988 - The Dorwin Croom House, Morganton NC. 1990 - The Libby Vanderbeck House, South Union Street, Morganton NC. 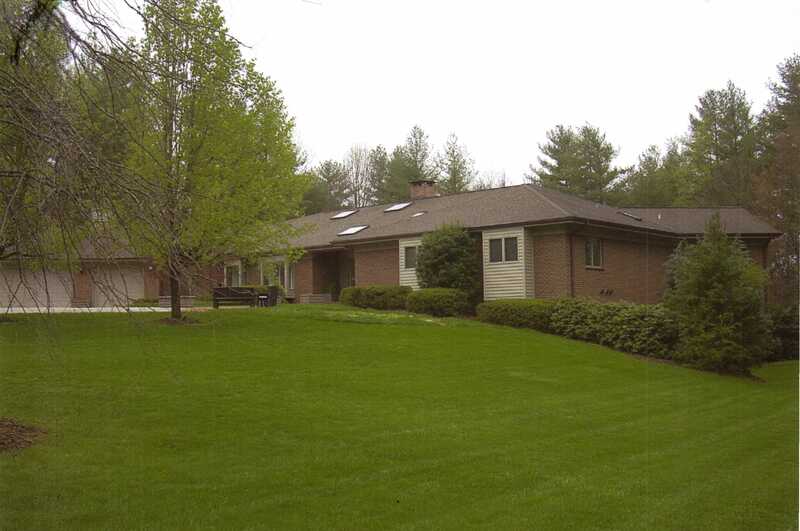 Has been sold. 1990 - The Leo Residence, Morganton NC. In the Hunting Fields subdivision. Built. Commissioned 1989. 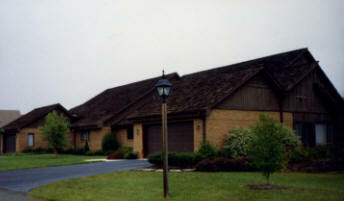 1990 - The Bowen Residence, Morganton NC. Unsure if built. 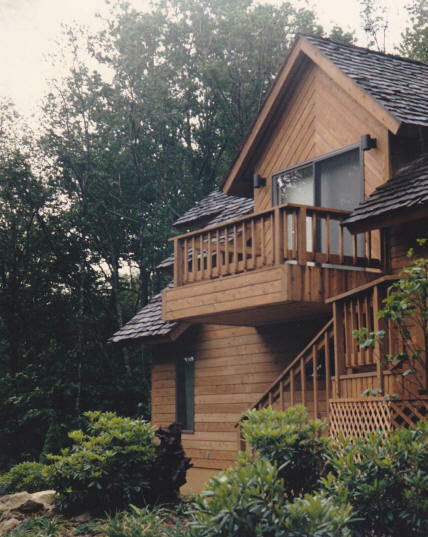 1991 - The Gilbert and Kit Martin House, Grandfather Mountain NC. 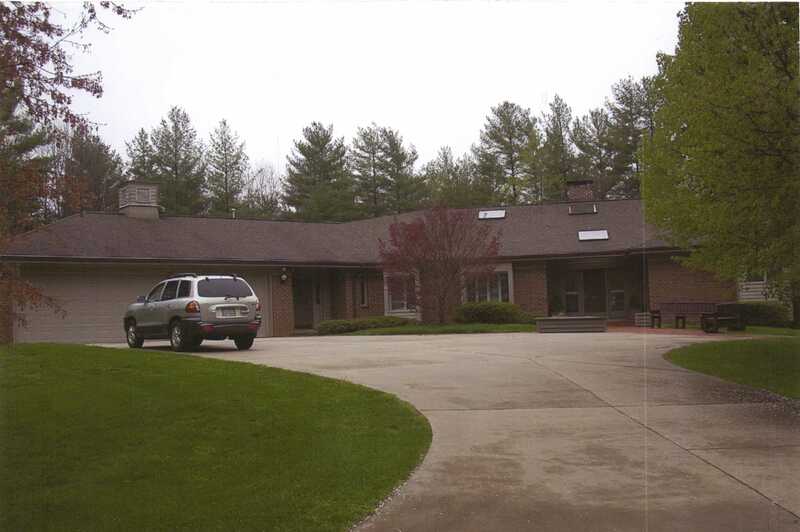 Still owned by the Martins as of 2012. 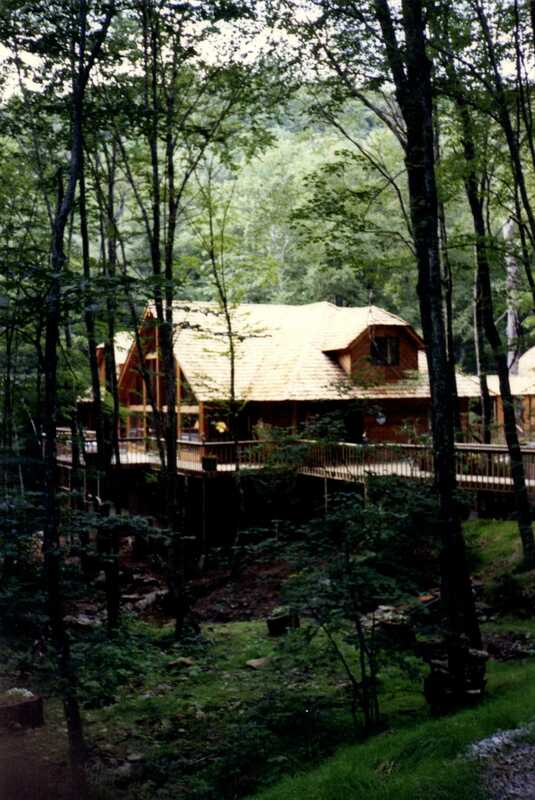 1991- The Hood Residence, Linville Ridge NC, Lot #20. Unsure if built. 1992 - The Brackett House, Hickory NC. On a lake. 1993 - The Leighton (Albert) Raynor House, Morganton NC. Near the Croom House. 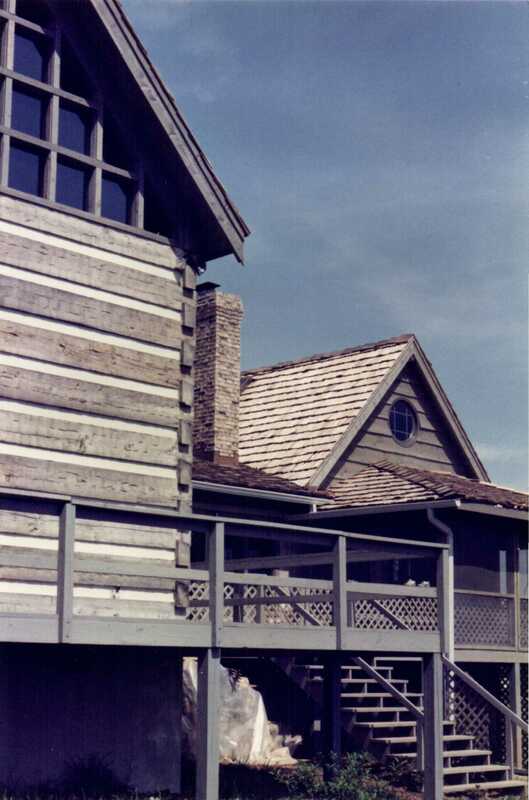 Around 1993 - The McCabe House, aka House for a Colonel, Linville Ridge, Linville NC. 1995 - The Bermuda Village Retirement Houses, Bermuda Run NC. Sources include: Virginia Faust, Robert J. Peterson, Perry Peterson.